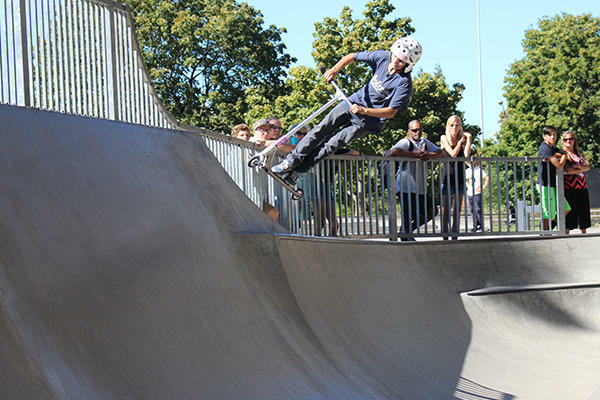 The Xtreme Amateur Games held their first event in Eugene at the end of August. It was great to see BMX, scooter and skateboarding at the same event. Sun Doggies, a local food vendor, asked us some great questions about youth sports and sports in our community. Can&apos;t wait for the next event! 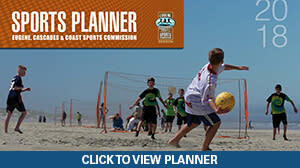 What do you think is the most important part of community sports?